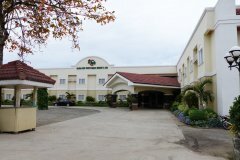 Alona Kew White Beach Resort | Alona Beach Hotels and Resorts | AlonaBeachGuide.com - your guide to amazing Alona Beach on Panglao Island, Bohol, Philippines! 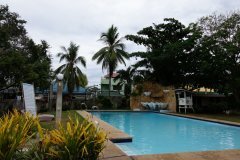 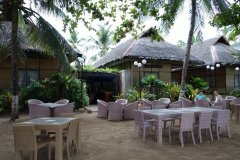 Alona Kew White Beach Resort is one of the nicest places on Alona Beach and has been around for years. 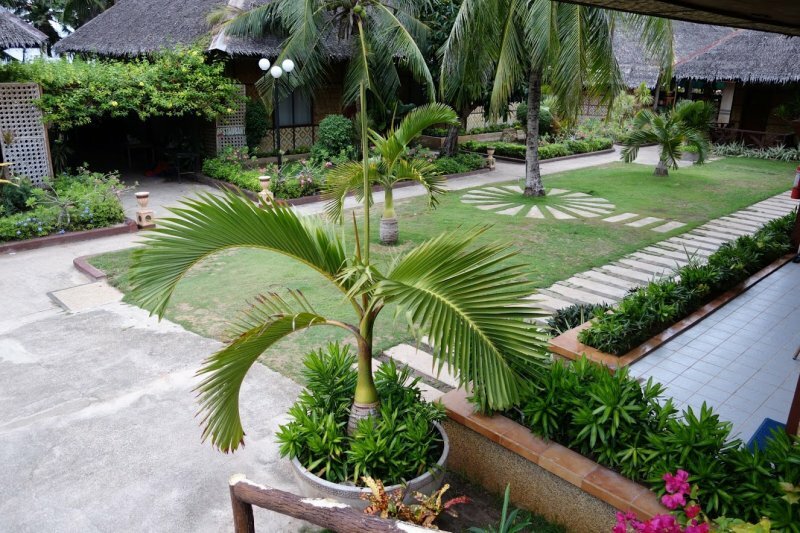 While newer modern resorts such as Hennan have taken over much of the nicest parts of the beach, Alona Kew is natively styled - beautifully landscaped with cottages, a pool and great restaurant overlooking their swimming area right in the center of Alona Beach. 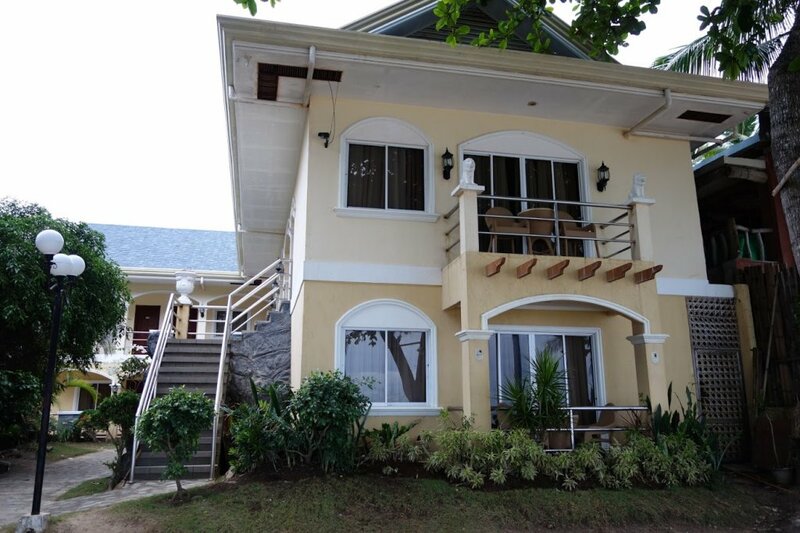 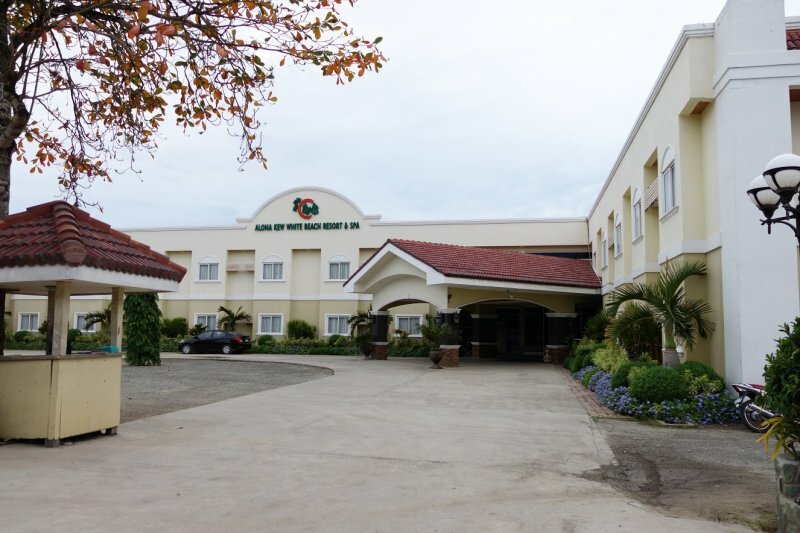 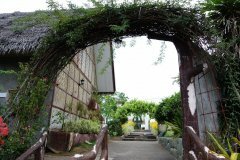 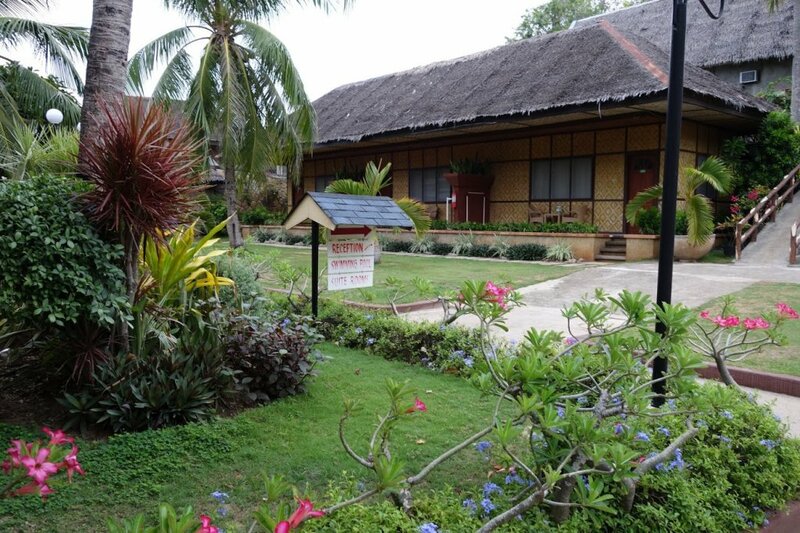 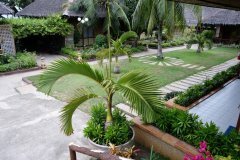 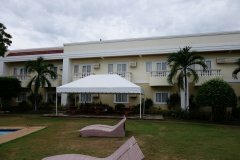 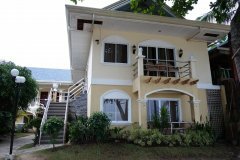 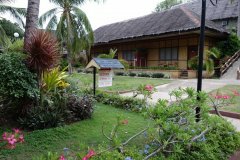 The Alona Kew property is quite large and a pleasure to wander around. You can access them via the main highway where they have a more traditional looking 2-story hotel or via their ocean-side restaurant. 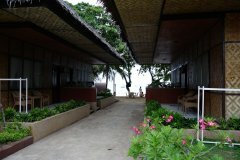 All rooms include breakfast at their ocean-side restaurant.